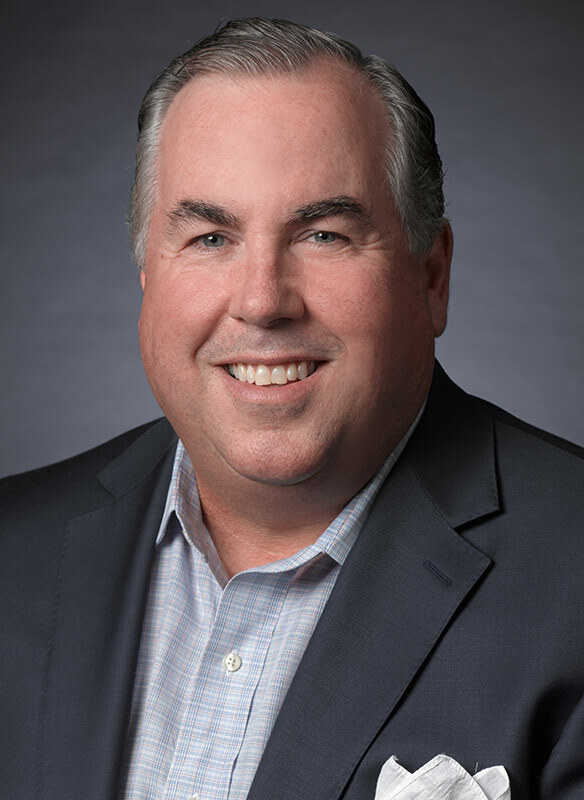 Experienced portfolio manager Tom Maher has joined the Hilton Capital Management team to lead its new Small and Mid Cap Opportunities Strategy. 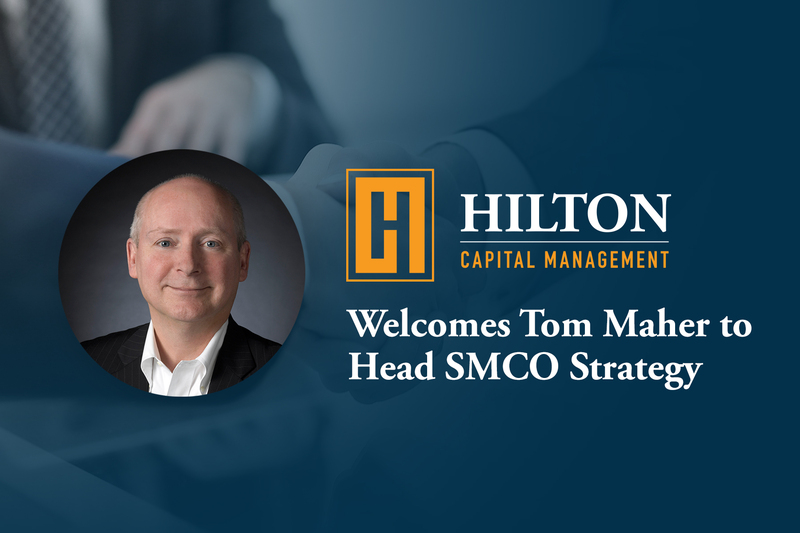 Focusing on the company’s cornerstone of risk management and capital preservation, veteran portfolio manager Tom Maher has joined Hilton Capital Management to launch the Small and Mid Cap Opportunities Strategy (SMCO). 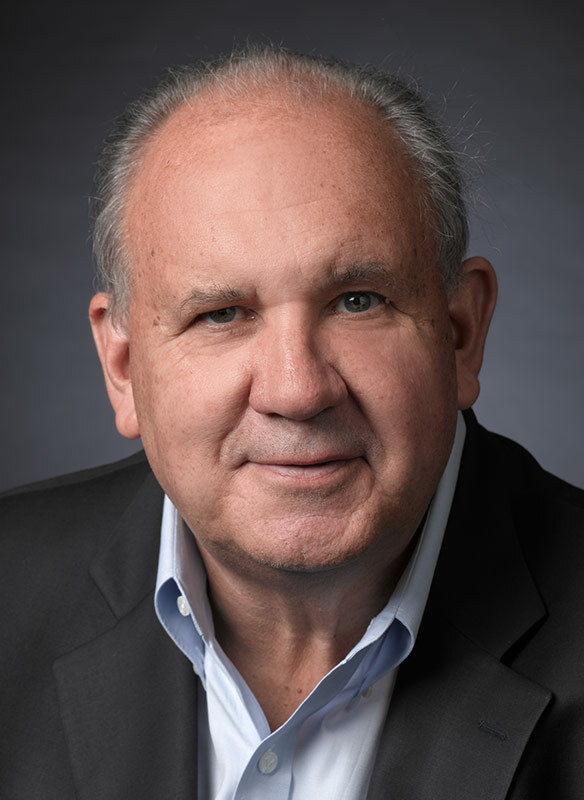 Thomas Maher is a portfolio manager with more than 30 years experience with organizations such as Lynch & Mayer, Centurion Investment Group and Invesco. Most recently, Maher was a partner with investment firm Lord Abbett where he co-managed the smid cap, mid cap and micro cap value equities strategy. 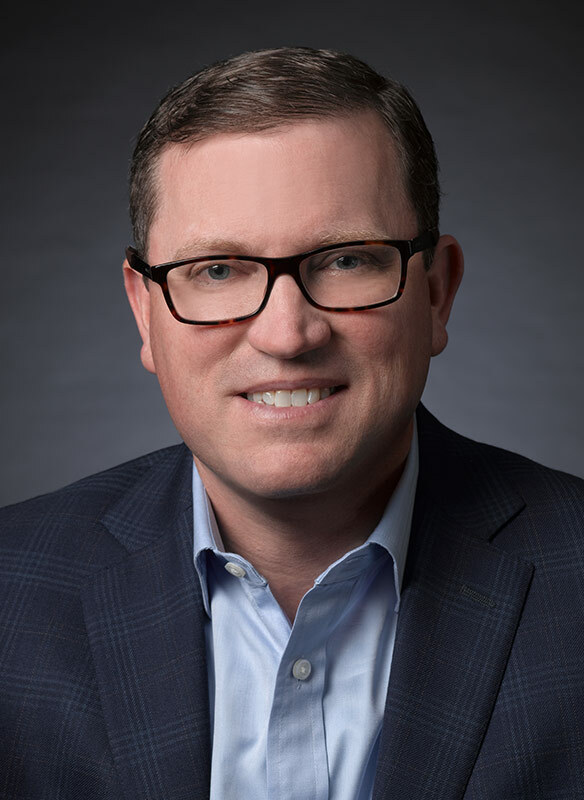 The strategy Mr. Maher has been chosen to lead focuses on company-level research, where risk is reduced through a full understanding of company fundamentals and relevant valuation parameters. The investment philosophy employed is value-oriented, but does not limit the universe only to traditional value stocks. The portfolio is comprised of more than 50 small and mid cap stocks from all parts of the economy and is designed to generate attractive, risk-adjusted results. 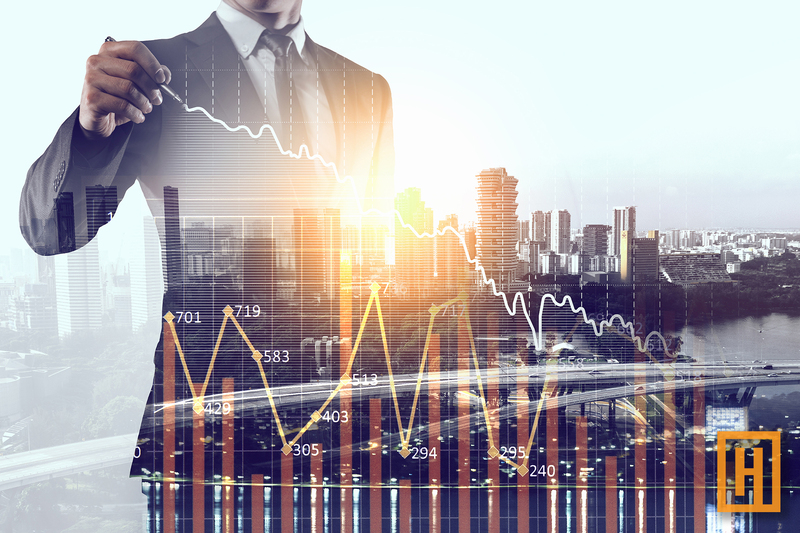 The SMCO strategy appeals to investors seeking exposure to small and midcap equities where diversification is critical, but not based on index weights. Please enter your email address to subscribe to our blog postings and receive notifications of upcoming investor calls and updated resources. Hilton Capital Management (“HCM” or the “Firm”) is a registered investment adviser with its principal place of business in the State of New York. 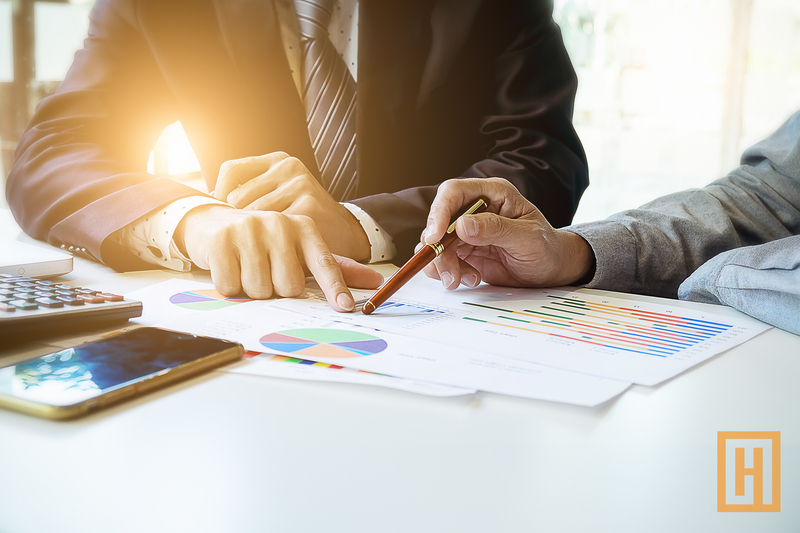 HCM and its representatives are in compliance with the current registration requirements imposed upon registered investment advisers by those states in which HCM maintains clients. HCM may only transact business in those states in which it is registered, or qualifies for an exemption or exclusion from registration requirements. 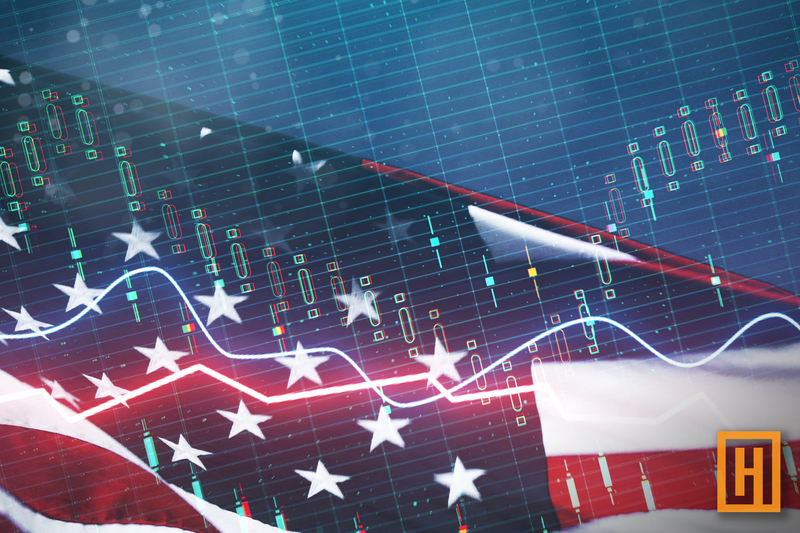 HCM’s website is limited to the dissemination of general information regarding its investment advisory services to United States residents residing in states where providing such information is not prohibited by applicable law. Accordingly, the publication of HCM’s website on the Internet should not be construed by any consumer and/or prospective client as HCM’s solicitation to effect, or attempt to effect transactions in securities, or the rendering of personalized investment advice for compensation, over the Internet. HCM does not provide tax or legal advice. You should contact your tax advisor and/or attorney before making any decisions with tax or legal implications. HCM does not make any representations as to the accuracy, timeliness, suitability, completeness, or relevance of any information prepared by any unaffiliated third party, whether linked to HCM’s website or incorporated herein, and takes no responsibility therefore. All such information is provided solely for convenience purposes and all users thereof should be guided accordingly. Past performance is no guarantee of future results. Any subsequent, direct communication by HCM with a prospective client shall be conducted by a representative that is either registered or qualifies for an exemption or exclusion from registration in the state where the prospective client resides. For additional information about HCM, including fees and services, send for the Firm’s Disclosure Brochure using the contact information herein. Please read the Disclosure Brochure carefully before you invest. Copyright 2019 Hilton Capital Management. All rights reserved.